Selecting someone to serve as a trustee over this popular estate planning strategy is important because this individual might have regular and ongoing contact with your beneficiaries and loved ones. As a result of this direct contact and the need to have open minds of communication between beneficiaries and trustees, it’s a good idea to appoint someone who is familiar with all the roles that they must play in serving as a trustee. If your beneficiaries are likely to be dependent to some degree on the trustee for support, it is even more important that you select someone that everyone is comfortable with. Most people will have someone in their family who possesses the skills to be an effective trustee. The more dependent the beneficiary will be on the trust, however, the more independent that trustee should be. A trustee and beneficiary’s relationship is forever altered if there are problems in the disbursement of funds or disagreements over the relationship in terms of the trust. This relationship can be forever altered and not always for the better if you select someone who is not independent from the trust itself. This can lead to difficult family conflicts and even possible litigation and is a leading reason why you might want to choose an independent party to serve as your trustee. If you are using trusts as part of your estate planning strategy, you are engaging with one of the most powerful tools for enhancing your privacy and control now and well into the future. Dynasty trusts have become increasingly popular in recent years as a tool for people to incorporate into their overall process. A trust gives a client the flexibility to change the disposition after a transfer. 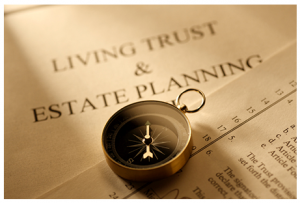 Even for many different clients who may be in the process of considering a dynasty trust when there is no estate tax, trusts are very flexible estate planning tools that also provide privacy and peace of mind for the person creating it. Dynasty trusts should always be drafted directly for the purpose of flexibility. Merger, decanting, amendment and non-judicial settlements are all different possibilities to consider in a dynasty trust. A trust that allows a trustee to make distributions for beneficiaries with the absolute discretion assigned to that trustee may provide more flexibility than a trust that requires distributions made to beneficiaries with an ascertainable standard. All of these terms can be explained to you when you schedule a consultation with a trust planning attorney. Trusts offer numerous different benefits for people creating the trust, as well as for your beneficiaries down the line. 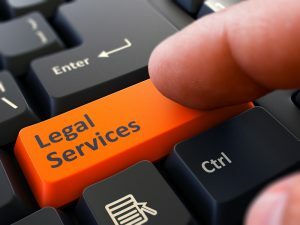 But because there have become so many options in the area of trust planning, a consultation with a lawyer is important to identify the tool that is most appropriate for your individual needs. 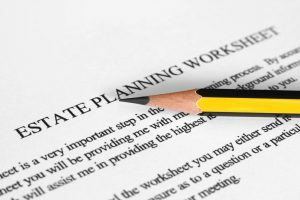 If you were thinking about putting together a revocable living trust, this can be a powerful estate planning tool. It is one often chosen by people who want to avoid the probate process. Numerous delays and expenses may be associated with your estate having to pass through probate, which prompts many people to put together a revocable living trust to make things easier for their loved ones in the future. There are many different types of trusts, but revocable living trusts do not have a special tax treatment associated with them. This is because the owner of this trust is still classified as the owner of the assets, so you will have to continue reporting income and earnings on your individual tax return as you did in the past. 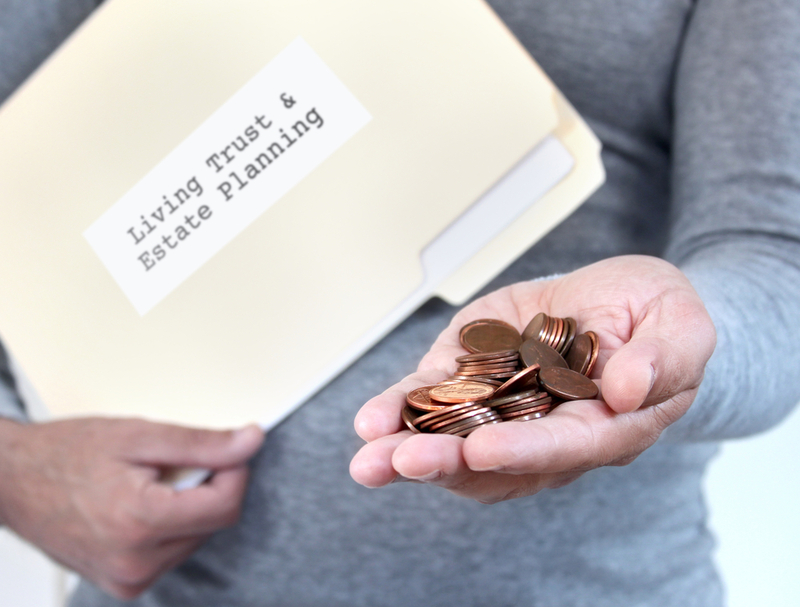 Revocable living trusts can help you avoid the problems typically associated with probate, but not those associated with the estate tax system. 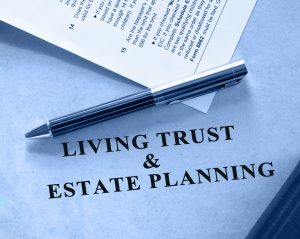 A living trust may include provisions like language to generate a bypass trust upon someone’s death, but these same kinds of provisions are often included in wills or other estate planning tools. Talk to an experienced estate planning attorney today to learn more about the benefits of scheduling a consultation to put together a revocable living trust. More than 10 years ago, a $110 million lawsuit was filed in Los Angeles Superior Court against an alleged trust mill. A trust mill, in that company in particular, are typically accused of duping senior citizens into purchasing annuities and using part or all of their retirement investments to do so. The individual selling these opportunities received substantial fees in commissions in the process. 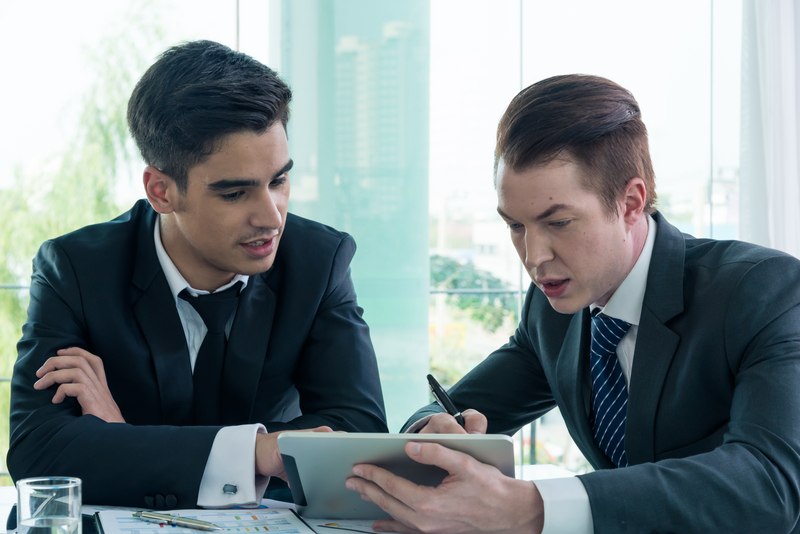 A trust mill may also be referred to as a living trust mill and it is a situation in which agents try to sell individuals investment opportunities by explaining it as an estate planning tool. More often than not, these sales agents work for an insurance company and the sales agent’s job in these particular cases is to persuade clients to cash in mutual funds and CDs to purchase an annuity but the agents receive a commission for that annuity. 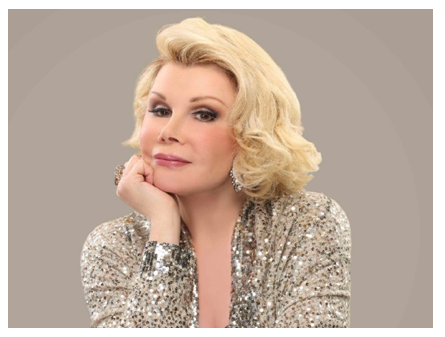 The sales pitch typically follows a similar pattern. 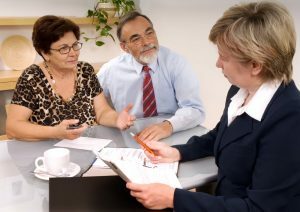 Usually the agent starts off by telling the seniors that their current investments generate low interest rates or extremely high risk, giving them an incentive to cash in those investments and purchase a higher interest annuity or in a less risky annuity that the agents offer. One of the biggest problems with trust mills is that sometimes these sales agents position themselves as estate planning specialists even though they are insurance agents rather than estate planning attorneys. Seniors may not be informed about the serious financial consequences of transferring all of their investments over. 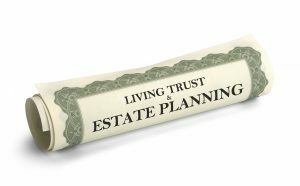 If you want to discuss valuable living trusts and other estate planning opportunities with a knowledgeable estate planning lawyer, contact a New Jersey estate planning law firm as soon as possible. 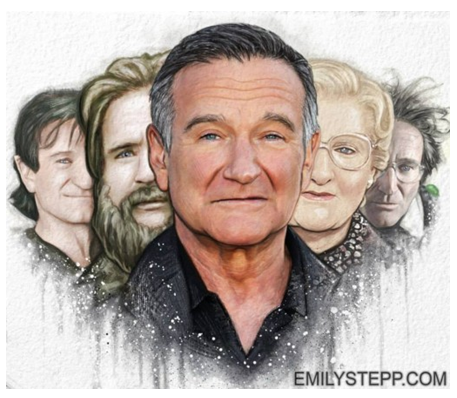 You may discover too late that someone you love has been a victim of a trust mill. Make sure to do your research to have utmost confidence in any professional you choose to work with. 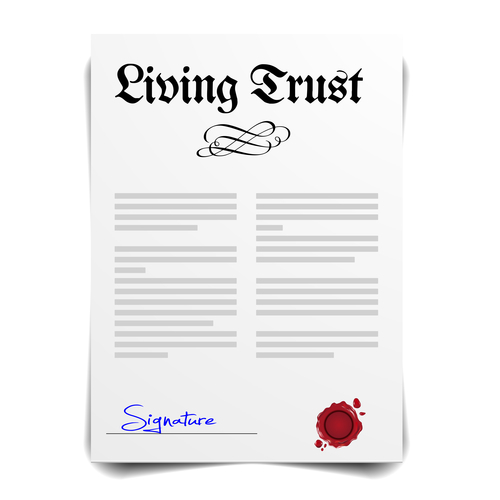 A revocable living trust affords many different benefits for the people who choose to use it. Protecting property for certain beneficiaries who may be unable to control receiving such a large inheritance. This is very beneficial for anyone who has a spendthrift adult child. 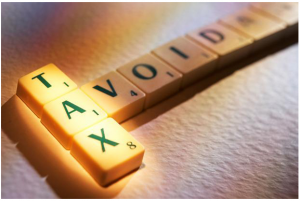 Minimizing or eliminating estate taxes. Depending on the size of your gross estate, transferring property into a trust can help to shield it from your estate when it is time to calculate the estate taxes. Avoiding probate. Many individuals see the benefits of avoiding probate as keeping their beneficiaries from having to go through the frustrating and sometimes expensive process. Probate is also extremely public, meaning that anyone can learn more information about your estate if you choose not to take advanced steps. Managing property after incapacity. Although there are other solutions such as a durable power of attorney, the most comprehensive solution is a revocable living trust. This allows a successor trustee to take over in any situation in which you become incapacitated or when you choose to resign. There are many different ways that a revocable living trust can benefit you in this manner. Avoiding will contest. 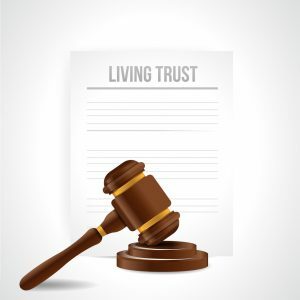 Wills are much easier to contest than a revocable living trust. 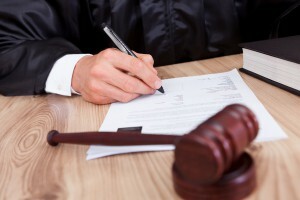 Since a revocable living trust contest requires that the individual arguing that you have been unduly influenced or were incompetent has to prove that you met those criteria every single time that distributions were made or property was transferred into the trust as well as when you created the trust to begin with. Privacy. Many individuals dislike the process of probate because it is extremely public, but a revocable living trust is extremely private and information is only given out in the event that a trustee or the grantor allows it to be so. Gene Wilder recently passed away from Alzheimer’s disease. His legacy as an actor was almost certainly tied to his iconic role as Willy Wonka in Charlie and the Chocolate Factory, but he was also significantly generous in his philanthropic efforts to raise awareness for ovarian cancer after his third wife, Gilda Radner, passed away from complications associated with ovarian cancer. It is believed by some estate planning experts that his philanthropic efforts were inspired by a genuine desire to help the cause as well as the fact that he had no children to leave assets to. There are many different reasons that you may consider leaving behind assets to a charity. 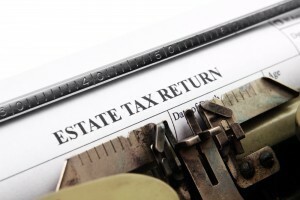 Those individuals who plan to give to charity for altruistic purposes may still be able to reap tax benefits while using appropriate estate planning techniques. Charitable remainder trusts and charitable lead trusts allow the grantors to support charities the grantor is passionate about as well as providing estate tax and income tax charitable deductions as well as being able to benefit family members at what’s known as a reduced transfer tax cost. The timing of the charitable gifts can be an important consideration and this is why it should be included in the conversation with your estate planning attorney.